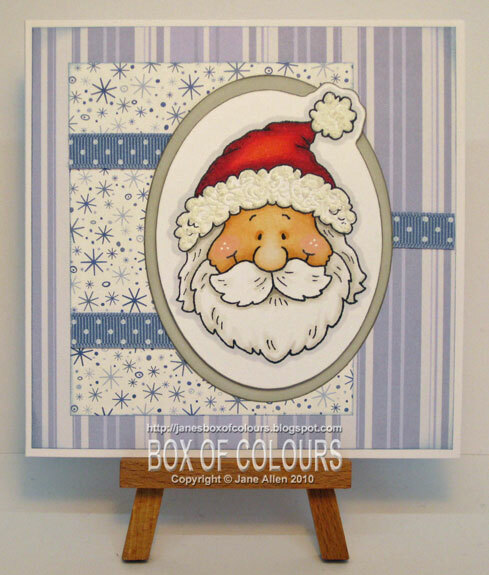 Love the Santa Card! I just got some liquid Applique in the mail. Going to try it out. ... I dream of owning copics or promarkers!